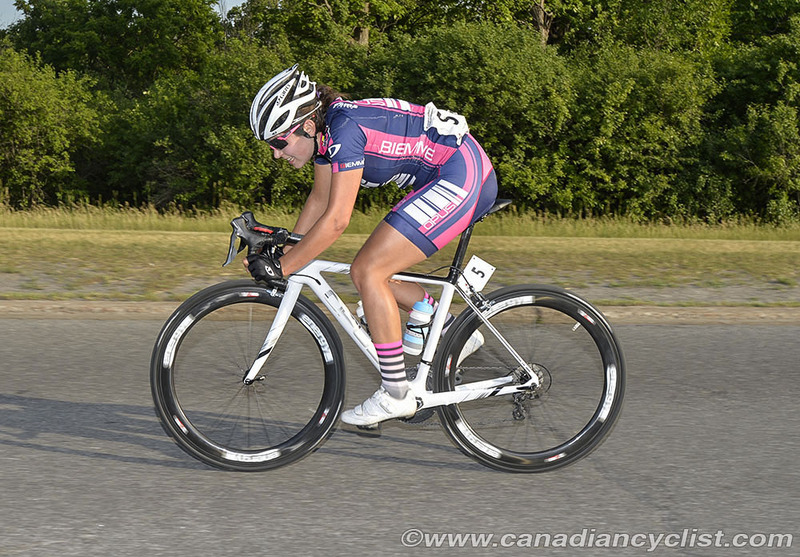 Twenty20 announces its official name change and title sponsor with Sho-Air International supporting the long-running women's cycling program for the upcoming 2017 season. The team, which will be known as Sho-Air Twenty20, also reveals Ridebiker Alliance will continue their partnership with the diverse and growing program. The team includes three Canadians - Annie Foreman-Mackey, Jasmin Glaesser and Steph Roorda. In addition to supporting the UCI road team, the Sho-Air Twenty20 program also supports two mountain bike athletes, two Para-athletes and a Junior development team. Twenty20 recently announced team's focus on medals at the 2020 Tokyo Olympics and the continued growth of its development program. "The Twenty20 program hits all of the community, youth and professional targets that are important to us as a company and we are looking forward to a strong 2017. In today's times, every dollar counts, so I have to be very careful where I allocate funds. Supporting Nicola and these great female athletes is a no-brainer for me. Both Sho-Air and Ridebiker are very proud of the important contributions this team provides to our community and cycling," said Scott Tedro CEO of Sho-Air International. Sho-Air initially joined the team as their official transportation and shipping partner three years ago and quickly extended into title sponsor. Sho-Air International has a long-standing relationship with Kenda Tires and the partnership with Twenty20 Cycling program fosters the cycling marketing of the aligned companies. "It was an easy decision to choose to sponsor the Twenty20 women's team, growing our relationship with the Sho Air-Ridebiker organization," said Ben Anderson, Kenda's North American Marketing Director. "The inclusion of the Twenty20 women's team is just the next step in that relationship. Having access to these world class athletes as well as a junior development program allows Kenda to develop cutting edge technology that we can use across our entire tire line for riders today and the next generation. 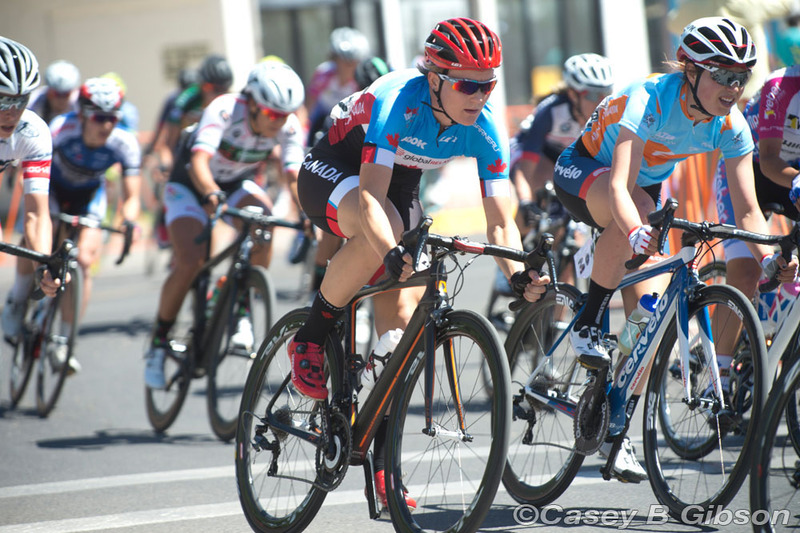 The sponsorship of the Twenty20 team further reinforces Kenda's commitment to the promotion of our product across the global bicycle market as the riders compete in events around the world," Anderson added. 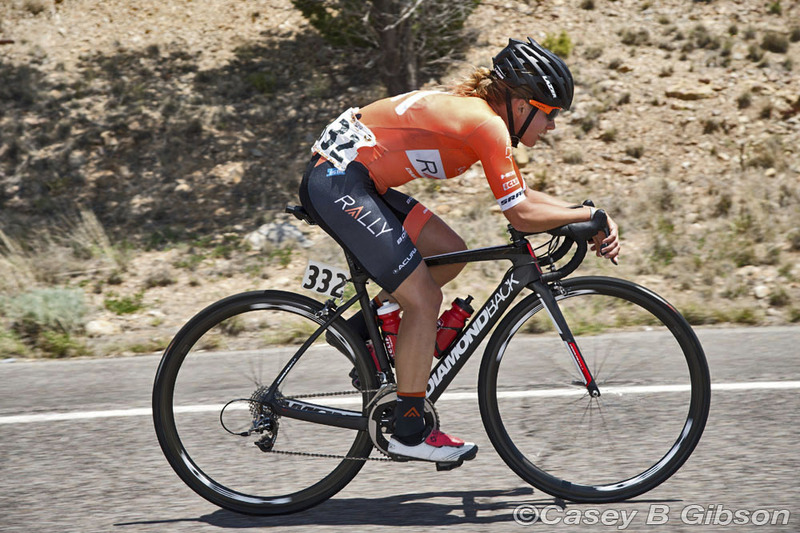 "I am grateful to Scott Tedro and his Sho-Air brand for their continued support of the team," commented Twenty20 General Manager, Nicola Cranmer, "As both an entrepreneur and investor, Scott understands the direction of the moving needle of women's cycling and that momentum matches what he and his company are looking for." Olympic silver medalist, Mari Holden continues as team director. "Im looking forward to the season ahead and to a growing association with Sho-Air International." commented Holden. " We strive as a program to race at the highest level all the while growing and building community focus and we are beyond proud to have them as such an integral part of the program." With medal success in London and Rio, the team's balanced approach and long-term planning is a winning formula for the program. 2017 marks the 13th year of this powerful program which houses a diverse racing program of professional, junior and Paralympic athletes. The athletes recently gathered for their first 2017 training camp in Ventura, California to prepare for a big January in Australia where the young team recently scored multiple top 10 performances at UCI Women's Santos Tour. Cadel Road Race is up next. The women will then be in action in Los Angeles UCI Track World Cup IV February 25-26 in preparation for April 12-16 UCI Track World Championships in Hong Kong. The team's media and sponsor camp will be February 27th - March 7th north of San Francisco.